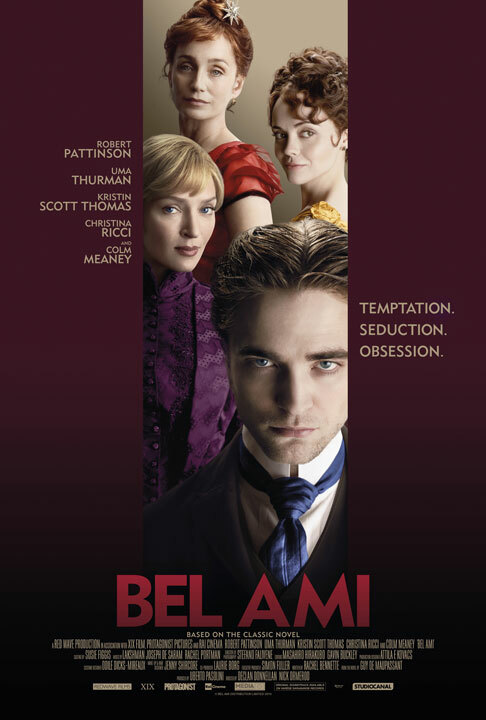 Bel Ami (Ritz at the Bourse) Robert Pattinson stars in this adaptation of the Guy de Maupassant novel set in 1890s Paris. Co-stars Uma Thurman and Christina Ricci. 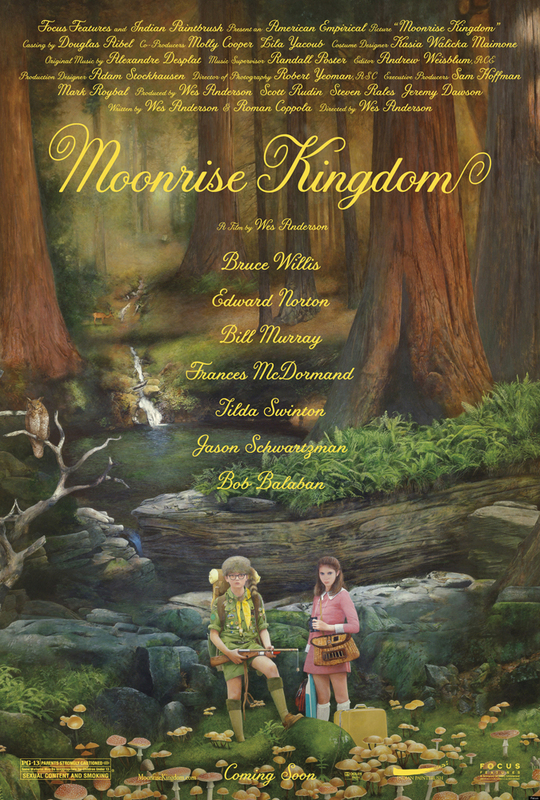 Moonrise Kingdom (Ritz East) The new Wes Anderson film is kind of empty, but nice to look at. Peace, Love & Misunderstanding (Ritz at the Bourse) Jane Fonda stars in this less humorous version of Wanderlust. Bruce Beresford directs. Prometheus (wide) Ridley Scott’s highly-anticipated return to the sci-fi genre/the world of Alien. 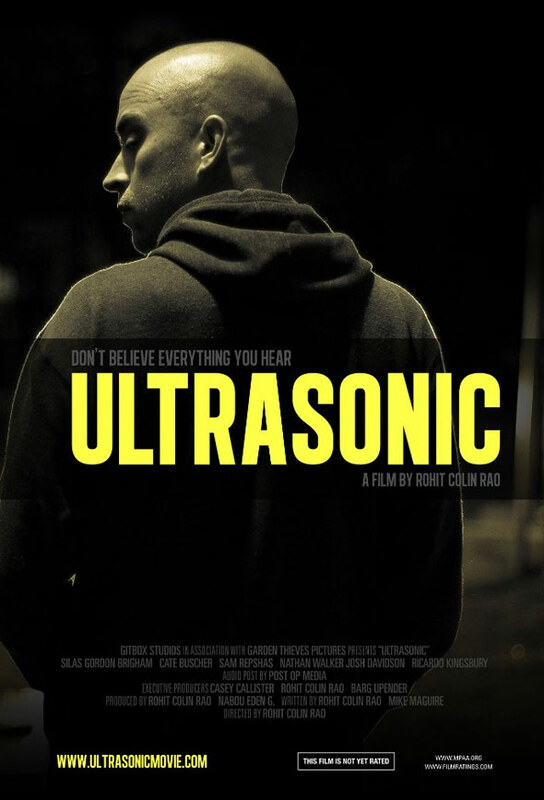 Ultrasonic (Cinema 16:9) Low budget indie about a musician with hyper-sensitive hearing who goes in search of a sound that plagues him.